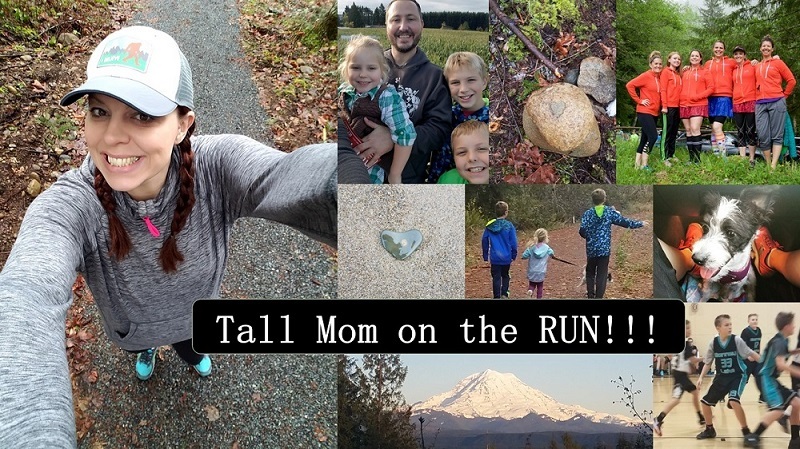 If you are a little short on Funds this week....(Been there) but would love to learn about future discounts you can find Darlene and My3Gemz on Facebook..
Congrats Run to the Finish! Yay for Amanda! It was a great contest! OH BOY!!!! I really needed a little pick me up with the kitty situation, this sure does it! !